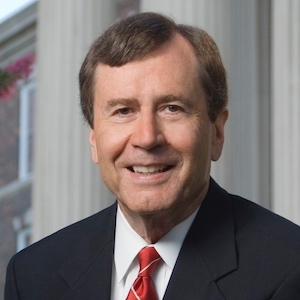 R. Gerald Turner is president of Southern Methodist University in Dallas. 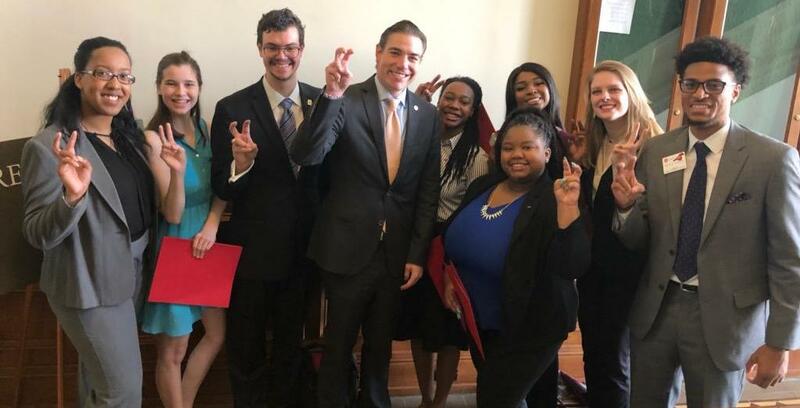 Texas’ future is tied to the strength of its institutions of higher learning. For Texas to remain competitive and innovative in this knowledge-based economy, every educational opportunity must be open to our students.